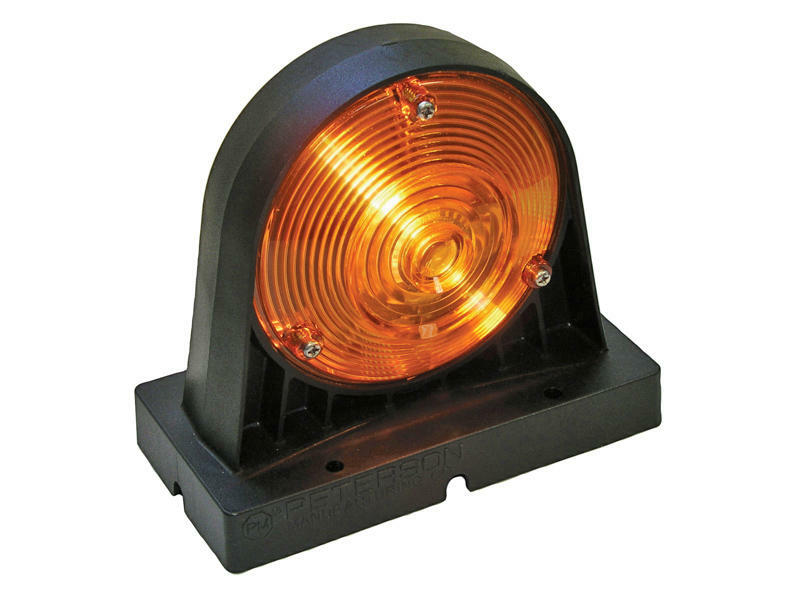 The dual sided light functions as a turn signal and/or flashing warning light. Can be mounted in a vertical or horizontal position. Utilizes a 3-pin plug for easy installation. Perfect for AG applications.